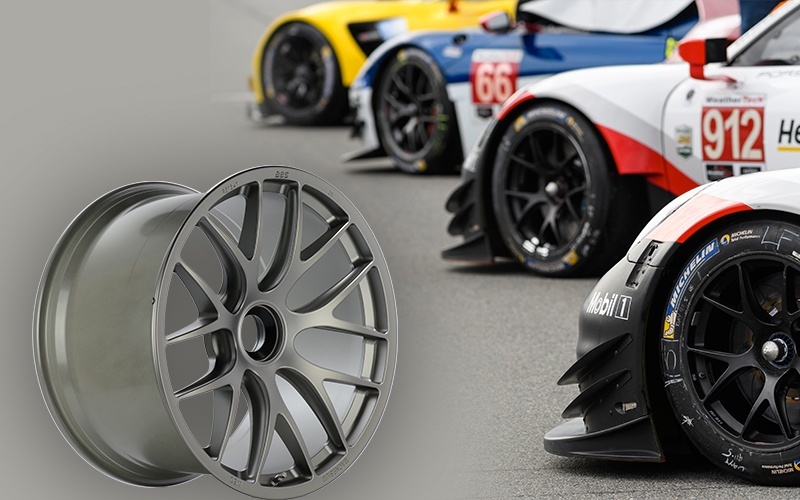 BBS Wheels is a high-performance automobile wheel design company headquartered in Germany. 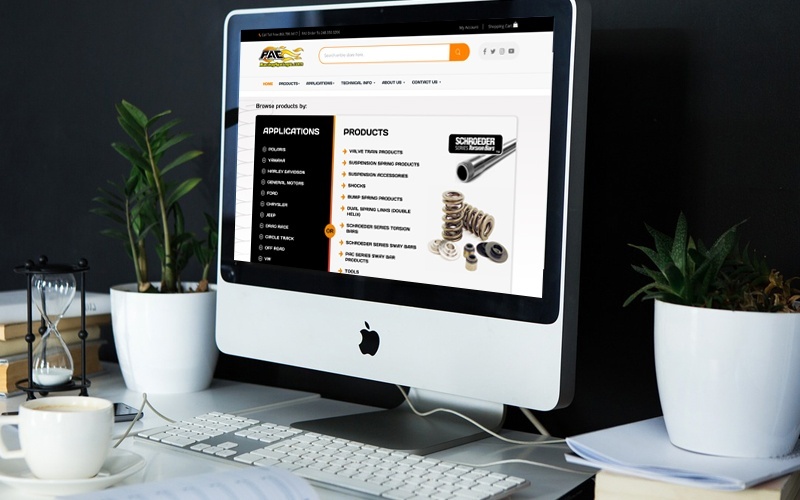 We redesigned the website of the North American arm of the company, BBS of America. 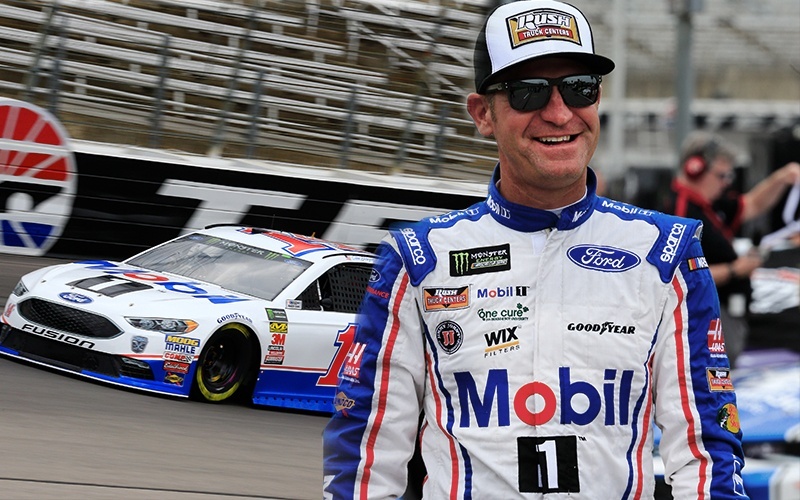 Clint Boywer competes full time in the Monster Energy NASCAR Cup Series. 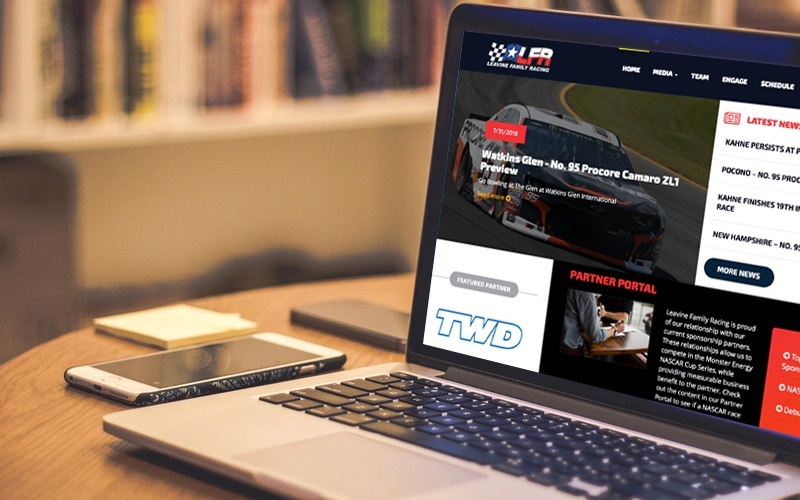 We designed and developed a website to promote his NASCAR racing activities as well as the dirt late model team he owns. 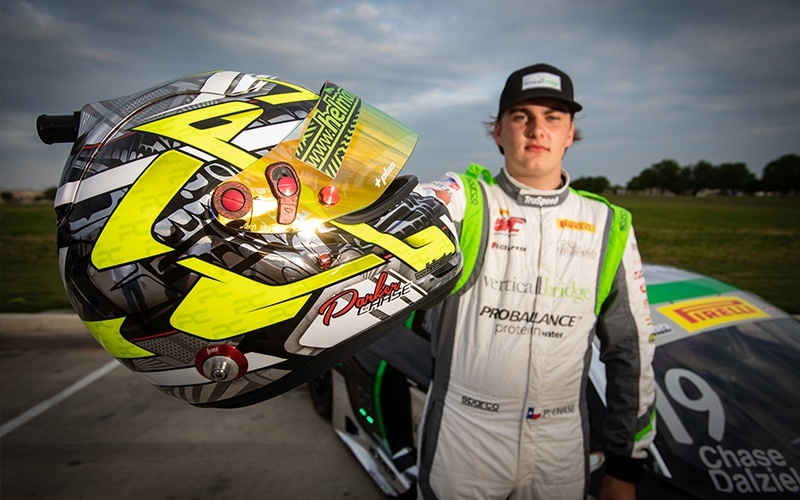 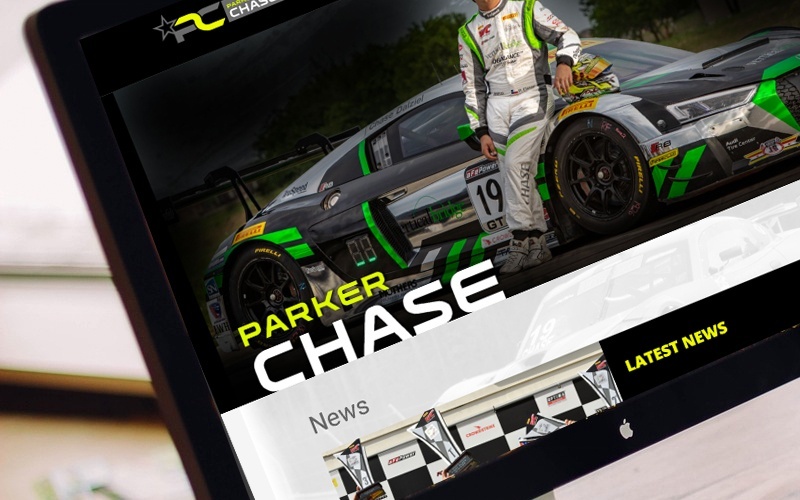 Created a new, responsive website for Parker Chase, an American sports car driver, currently competing in the Pirelli World Challenge Series. 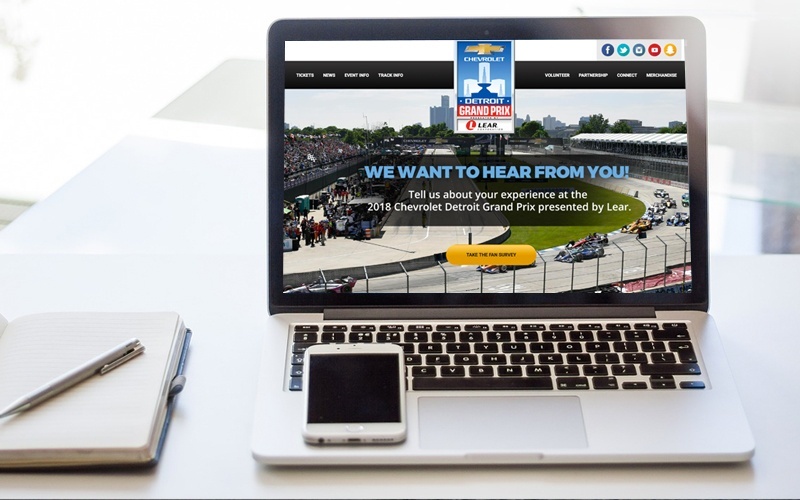 The Chevrolet Detroit Belle Isle Grand Prix is a long-time customer of Digital Momentum. 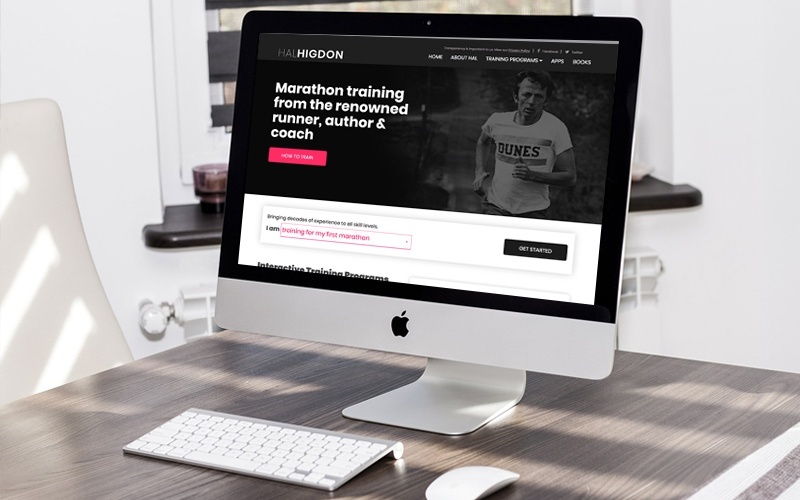 We created the official website for the event in 2007 and have managed it - amidst a handful of redesigns - since. 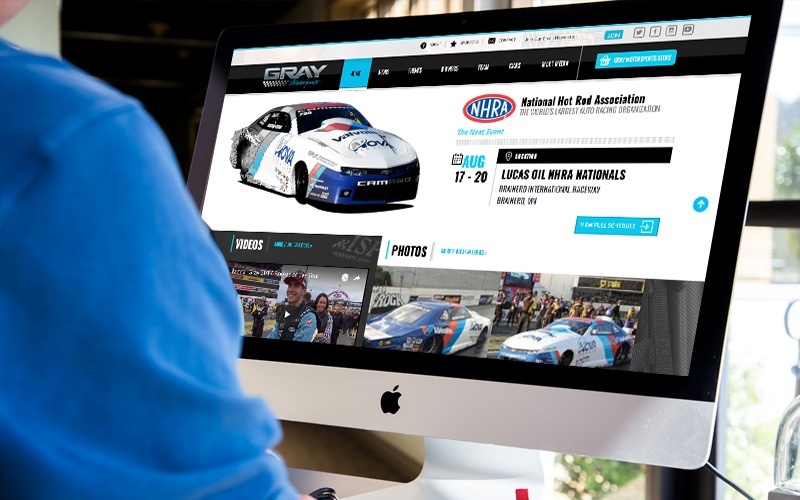 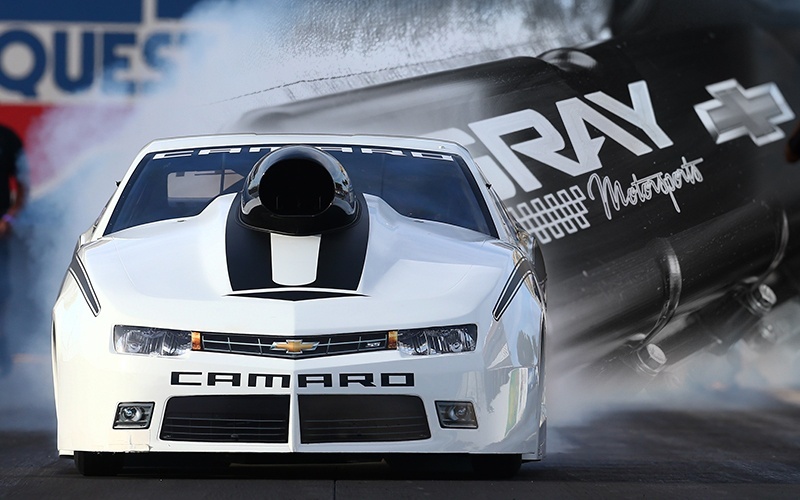 We designed and implemented the web site for Gray Motorsports, an NHRA team owned by avid motorsports enthusiast and multi-category racecar driver Johnny Gray, and based in Denver, N.C. 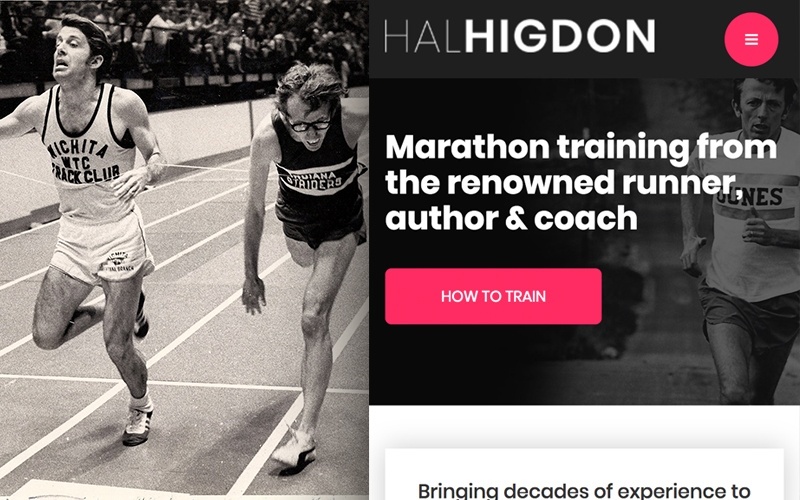 The official website of the renowned runner and author, Hal Higdon, connects millions of runners to Hal’s books, training programs, and apps each year. 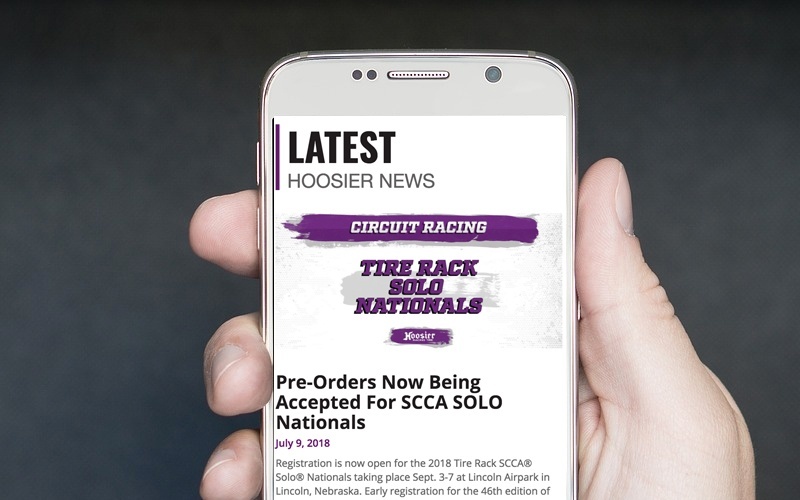 The site was overhauled in 2018 with a new, responsive look and feel. 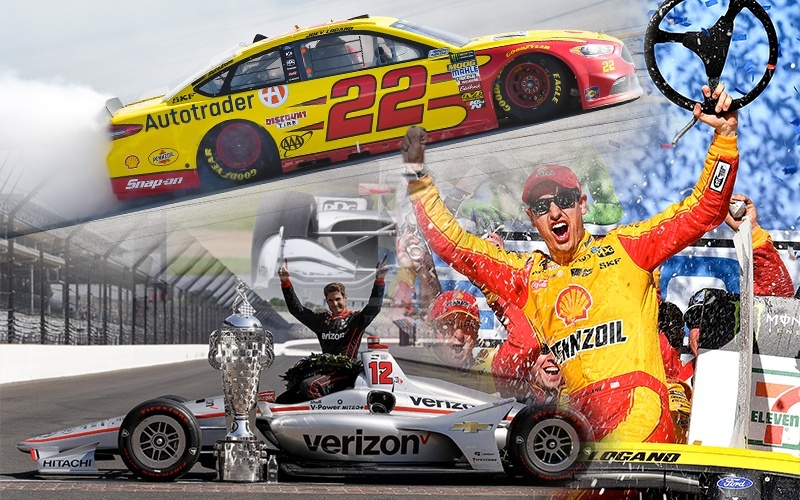 Founded in 1957, Hoosier Racing Tire is an American tire manufacturer primarily specializing in the production of tires for competition use. 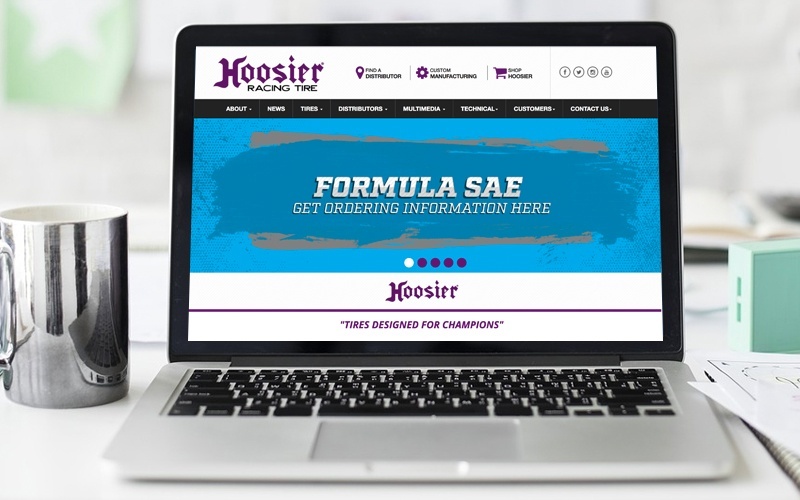 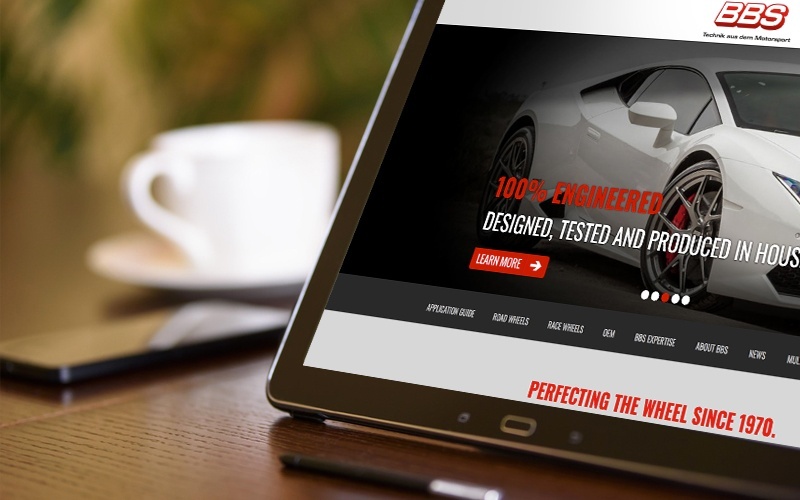 We worked with Hoosier to re-launch their site in 2016 with features that allowed them to sell tires online. 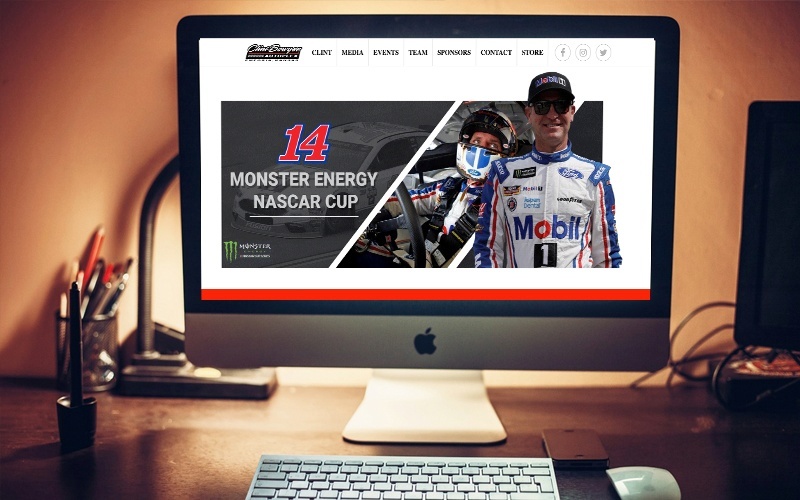 In 2018, long time customer Leavine Family Racing, a team that competes full-time in the Monster Energy NASCAR Cup Series launched a Partner Portal to digitally support their business development efforts. 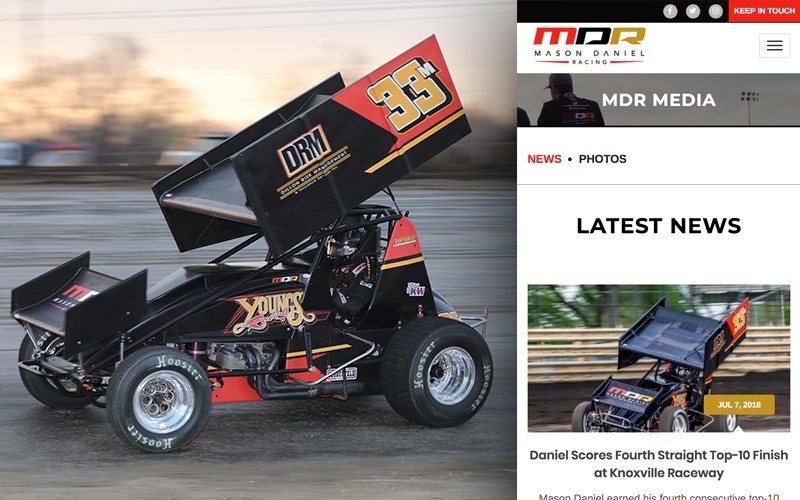 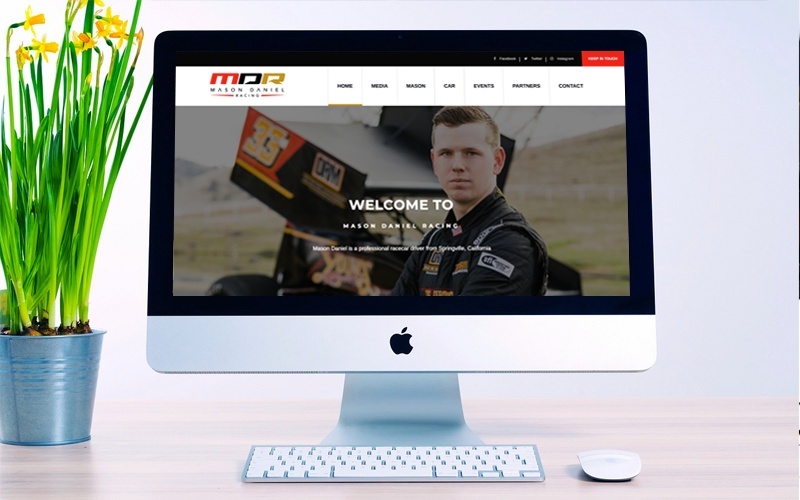 We worked with up and coming 360-winged sprint car driver, Mason Daniel, to develop a logo for his brand along with a new website to promote his racing accomplishments. 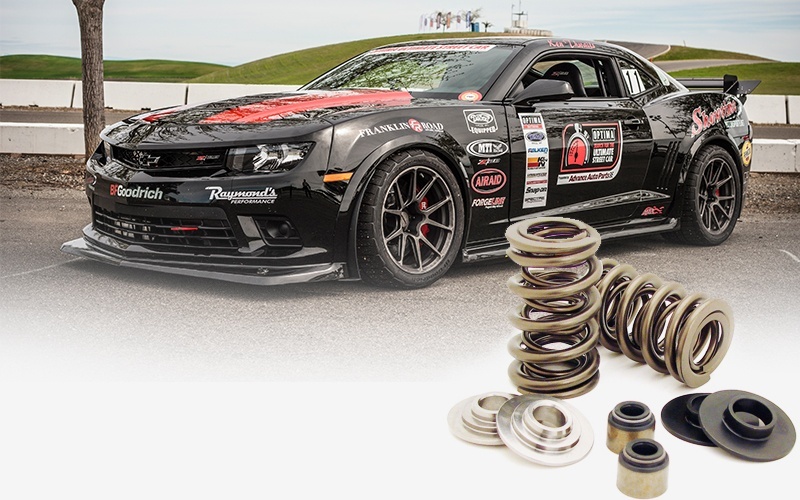 PAC Racing Springs is the Racing and Aftermarket Division of the Peterson Spring Company, the largest privately held, family owned Spring Company in the USA. 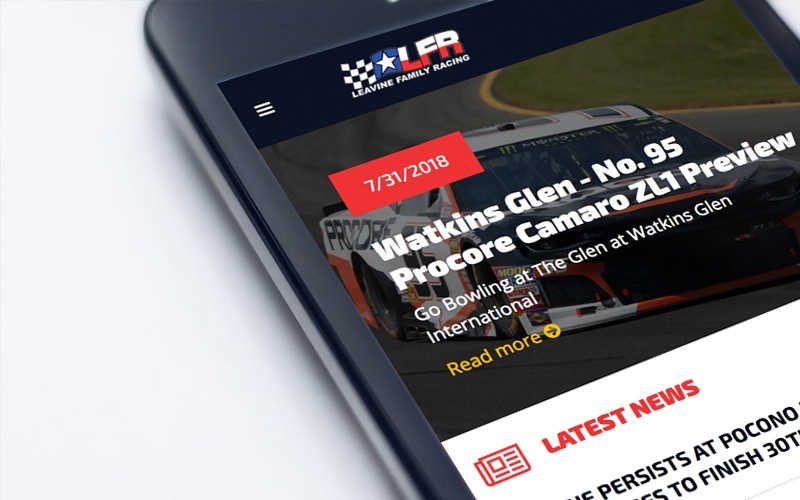 In 2018 we re-launched their site with a responsive design. 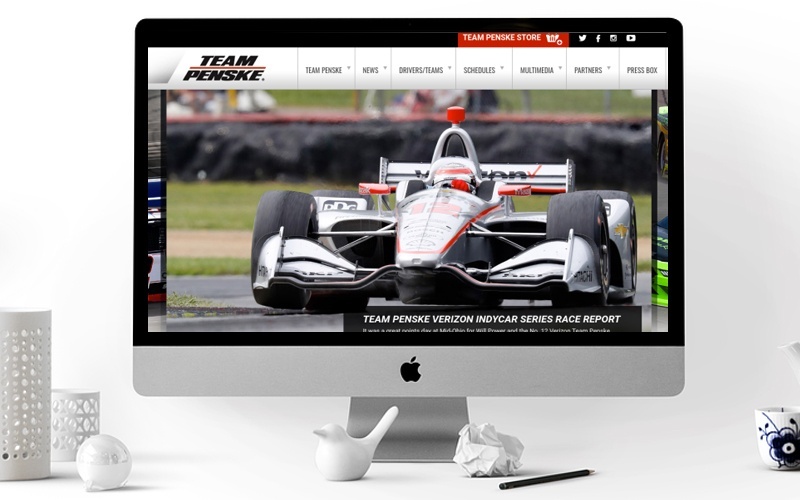 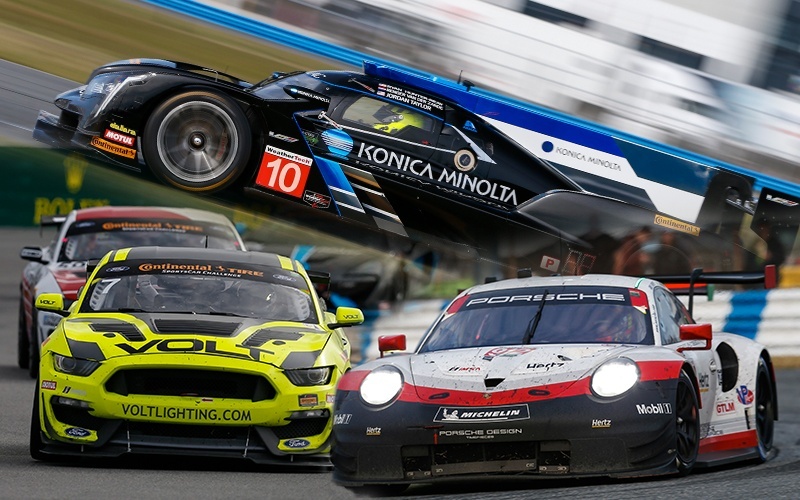 We have been working with Team Penske - arugably one of the most successful professional sports teams of all time - on the design and management of the team's official website for more than 10 years. 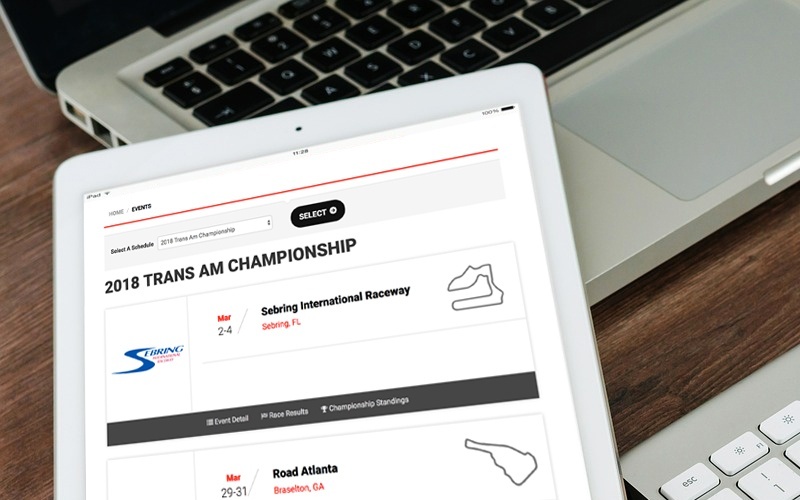 We re-launched the official site of the Trans Am Series in 2016, which included the implementation of a live timing application that fans can use to follow the on-track action.